Lodger facility for an RN Air Section on RAF station during WW2. --/-- QDM. ---˚----˚ .... --- x -- yds. Chiefs, P.O.s and ratings: ? W.R.N.S. Chiefs, P.O.s and ratings; ? Office in Control building, manned by R.A.F. personnel. Operated Swordfish & Walrus. (Responsible for all FAA A/C disembarked in the Middle East so may have encountered other types). 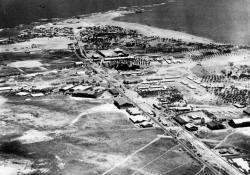 (Catapult) Squadron Moved here from RAF Kalafrana 19.08.39. Disbanded into 700 Squadron 21.01.40. Operated Walrus. Operated as a detachment from the parent unit based at RNAS Dekheila ? ?.02.46 to 15.05.46. Operated Oxfords. Disembarked from HMS FURIOUS 11-22.02.37 Equipped with Ospreys. Disembarked from HMS FORMIDABLE 12.05.41 moved to RNAS Dekheila 27.05.41 Equipped with 12 x Fulmar I.
Reformed at R.N. Air Section Aboukir 01.01.41. 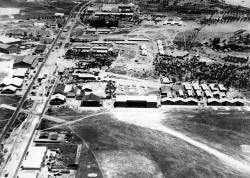 Moved to RNAS Dekheila 05.02.41. Equipped with 12 aircraft mainly Fulmar Is and some Buffalos. Disembarked from HMS FORMIDABLE 27.05.41. 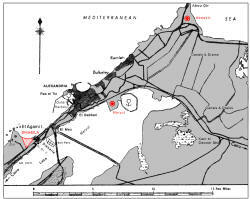 Moved to RAF Mersa Matruh 16.06.41. Equipped with Sea Gladiator and Fulmar I. Later re-equipped with Sea Hurricane and Fulmar II. Disembarked from HMS COURAGEOUS 17.01.36 re-embarking COURAGEOUS20.02.36. Equipped with Baffin. Disembarked from HMS GLORIOUS 130.11.35 Re-embarked GLORIOUS 16.12.35 Disembarked from HMS GLORIOUS 18.06.36 Re-embarked GLORIOUS 23.07.36 Equipped with Baffin. Disembarked from HMS ILLUSTRIOUS 19 - 2809.40. Disembarked from HMS COURAGEOUS 03 - 09.10.35. Disembarked from HMS COURAGEOUS 19 - 20.02.36. 'A' Flt disembarked from HMS COURAGEOUS 02 - 10.10.35. 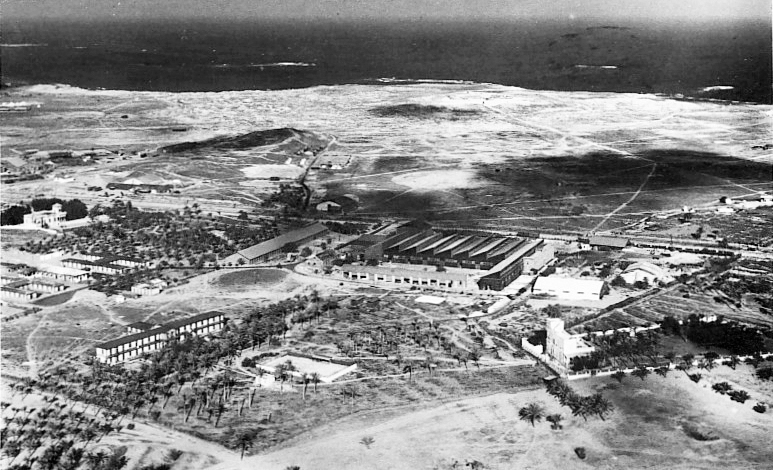 RAF station Aboukir was first utilised for Fleet Air Arm use during the Abyssinian cries of 1935 when the Baffins of 812 and Seals of 825 squadrons form HMS GLORIOUS were put ashore while the ship entered port at Alexandria. These were soon followed by squadrons from HMS COURAGEOUS which continued to visit the station through 1936.HMS FURIOUS disembarked squadrons at the start of 1937. Aircraft from these three Fleet Carriers were supported ashore at Aboukir until the outbreak of the Second World War when RAF Aboukir made space available for an R.N. Air Section to lodge on the site. No. 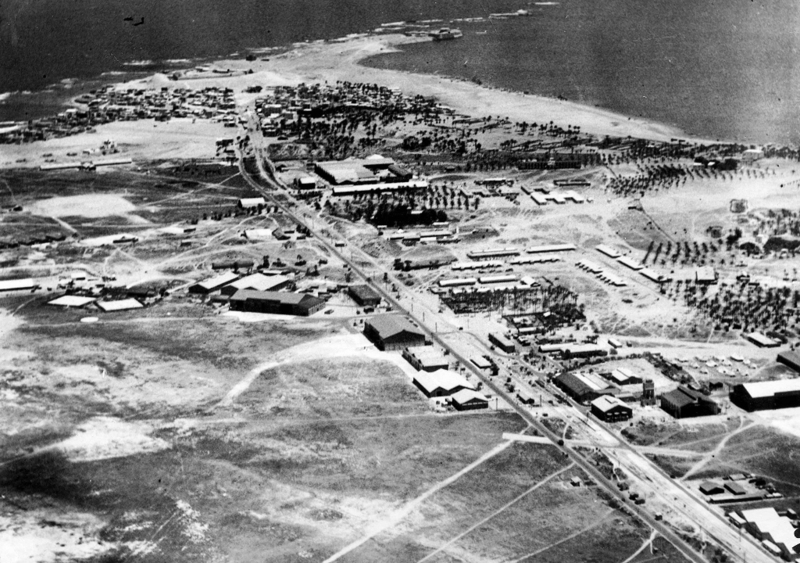 711 (Catapult) Squadron moved here from RAF Kalafrana on August 19th 1939 to support its embarked flights when their ships were in Egyptian ports. This squadron was disbanded ion January 21st 1940 becoming No. 700 (Mediterranean) Squadron when all catapult Flights/Squadrons were combined into a single squadron. 700 Squadron was responsible for supporting all disembarked catapult flights in the Middle East, it moved to RAF St. Jean D'Acr8 in April 1942. On New Year's Day 1941 805 was reformed as a Two Seater Fighter Squadron equipped with 12 Fulmar Is but received some Brewster Buffalo single seat fighters. After working up the squadron moved to RNAS Dekheila on February 5th. Squadrons from HMS ILLUSTRIOUS made use of the station during 1040, and HMS FURIOUS during 1941. 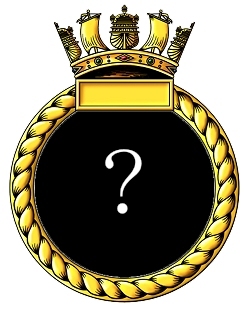 With the departure of &00 Squadron in April 1942 the RN Air Section was unused and was probably withdrawn later that year. Aboukir would only house one more FAA unit, in February 1946 a communications flight, part of 775 Fleet Requirements Unit at RNAS Dekheila began operating Oxfords from here. It was withdrawn on May 15th 1946. 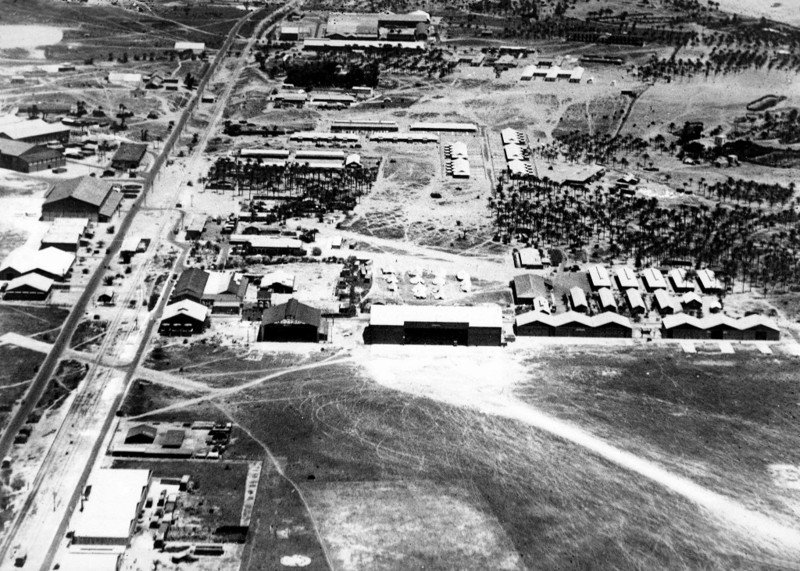 Above: RAF station Aboukir c. late 1930s with what appears to be a 'C' type hanger. Above and Below: RAF station Aboukir before redevelopment showing its WW1 buildings and layout.